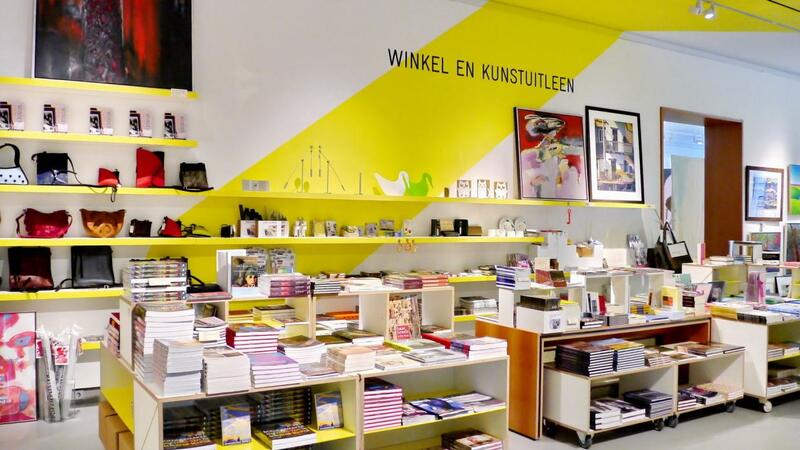 Visit our lovely museum shop for books on art or special gifts. Our museum shop offers a large collection of books on the exhibitions and the artists. A fine selection of art cards makes it possible to reminisce at home or to surprise someone with a gift. Take a look at our unique collection of design products, exclusive jewellery items, and exceptional bags and shawls. For children there are many great, fun and inspirational gifts available, such as exciting books on art and creating art.